"Todo Q is a to do list that unifies Calendar, Contacts, Maps and Navigation." Need an app to organize your life? 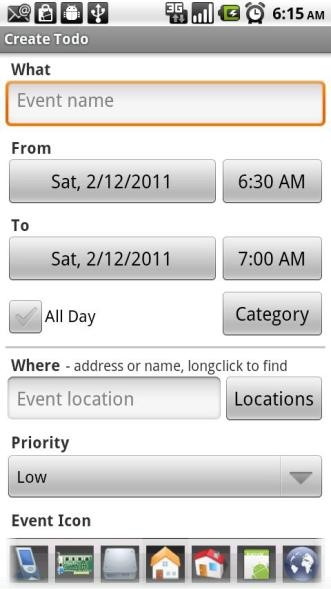 Check out Todo Q to help you keep track of important appointments, make task lists, get directions and set reminder alarms. Everything you need to get organized is in this app and it makes it easy by including a home screen widget and other easy-to-use features. So lose the calendar and random to-do lists, then simplify your life with this app!